Flowers, fairycakes and feminist rhetoric. 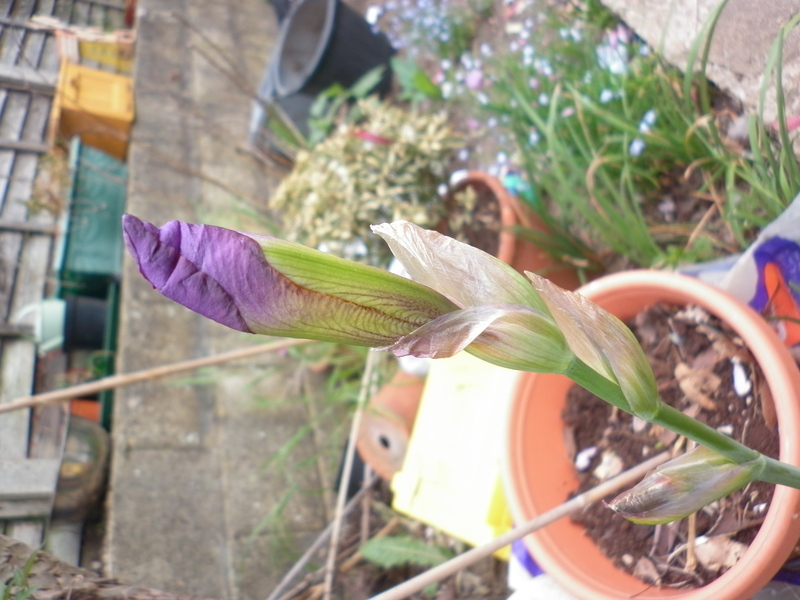 We’re also peering hopefully at the iris buds – it looks as though they’re going to be a gorgeous purple. Maybe I’m just too heavy-handed. 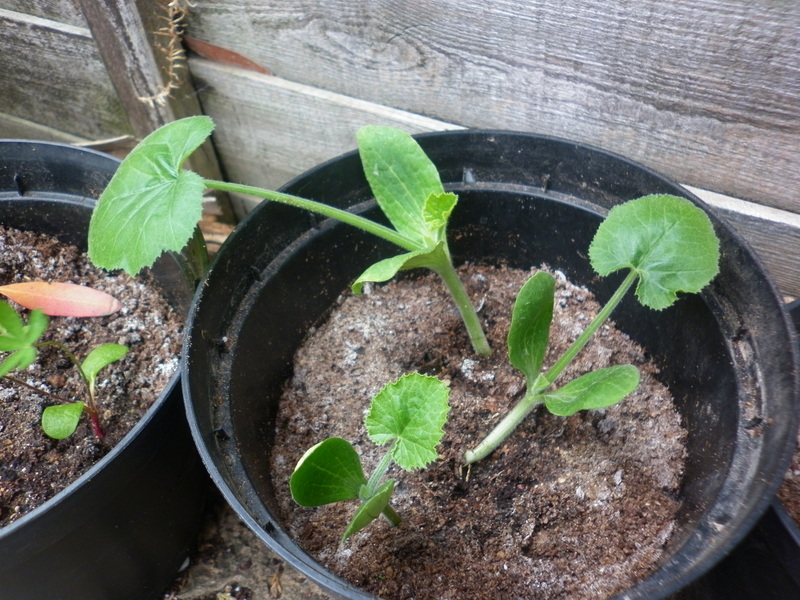 We’ve also sown some more beans and some pumpkins inside. The peas planted outside are still doing well and seem to have escaped Walter’s (the pigeon) notice. I’m finding a lot of solace outside in the sunshine at the moment. Also the bindweed hasn’t taken off fully yet so I’m still optimistic. This is my favourite garden time. I do notice I’ve killed yet another rosemary bush. It’s a mystery what I do – I really carefully made the soil under this one a bit more free draining than my usual clayish clumps. Also last Friday Mum pronounced in the voice of cassandra that my hollyhocks have rust. I need to do a bit of googling to ascertain how bad this is as my lemon yellow hollyhocks are something I really look forward to. Hmmm. My mortaring experiment with the floor tile on top of the wall hasn’t worked. I’m not put off as I think the bag of ready to mix mortar was old and a bit rubbish. I’m going to try with some tile cement or just get a sack of cement and mix my mortar. We’ve got lots of plans but I resolve to try to actually finish a few. Zeph found a pond project in his Birdlife (RSPB) magazine that just arrived. He’s desperate for a pond but I’ve delayed him until Ida is older but this is using an old washing up bowl… I’ve promised to think about it. Slyly he suggests we could take photo’s for my blog, am I so easily manipulated? His excitement about todays school street party to celebrate their 25th birthday in the new buildings is a very beautiful thing. He has supervised fairy cake making and icing with green W‘s and 25‘s. Also a bit of sandwich construction and has successfully guarded packets of party rings from inopportune mum eating. He arrived downstairs this morning serious in a clean jumper and with his hair brushed. He makes my heart melt but I am careful not to show it and merely fall into line with his organising. The playground is full of excited hum of children and everyone is showing what food goodies are in their bags. I keep my fingers crossed for sun. Zeph’s teacher is a Ms and when I pick him and Lexy up from the classroom door yesterday she tells me that during a conversation with another teacher about her title choice she asked Zeph if he knew what it meant and they were both taken back when he lifted his head from bunting making and said, “that you don’t want to be judged by your marital status.” Oh the odd feeling of hearing your child parroting your obviously often touted soapbox views. I’m not sure this shows how much he understands, just how painfully strident I am. Was funny though. I’m liking blogging again. 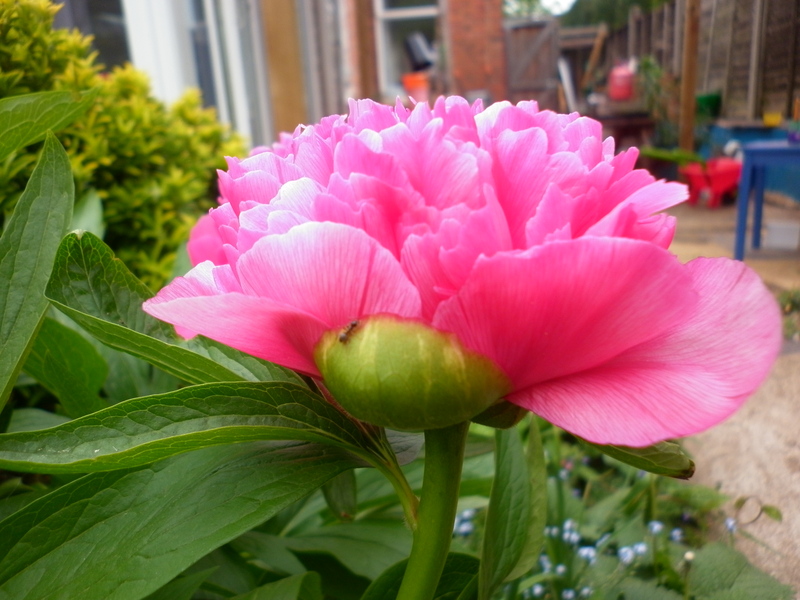 I realise my posts are all a bit flowery, makes a nice change from ranting. At the moment I’m struggling with technical ineptitude. I’ve mysteriously turned off my comments and after seeking advice from support find the “allow comment” box had been replaced on my editing page by the new “writing helper” I feel cross and bemused. Maybe I’ll just wait for it to fix itself. Or I could turn it off then on again. This entry was posted in Uncategorized and tagged Beautiful Things, children, flowers, gardening, thinking. Bookmark the permalink.